University Yahia Fares Medea via Wikimedia Commons. ALGIERS—I barely made it to the conference on “Paradigms Shifts in Tertiary Education,” held in Algiers last week. I got my visa at the last possible moment—after a flurry of emails and phone calls—on a Sunday afternoon, and flew out on Monday. Algeria is not an easy country for foreigners to visit, and I was thrilled to see it for the first time. The drive into town followed a winding road with spectacular views of the bay of Algiers. Beautiful, weather-beaten apartment buildings and villas clung to the steep hill. The University of Algiers was founded in 1909, when Algeria was still a French colony. Its medical school has been turned into a museum, which we visited on the conference’s opening night. In the lobby of the building, a large stone plaque lists the students killed in Algeria’s war of independence against France. Inside, we passed through old-fashioned laboratories with stone dissecting tables, wonderful hand-drawn anatomical charts, hallways lined with skeletons and jars with gruesome contents. The next day we headed to the new medical school, opened a few years ago—a spacious campus with glass towers and elevated walkways. 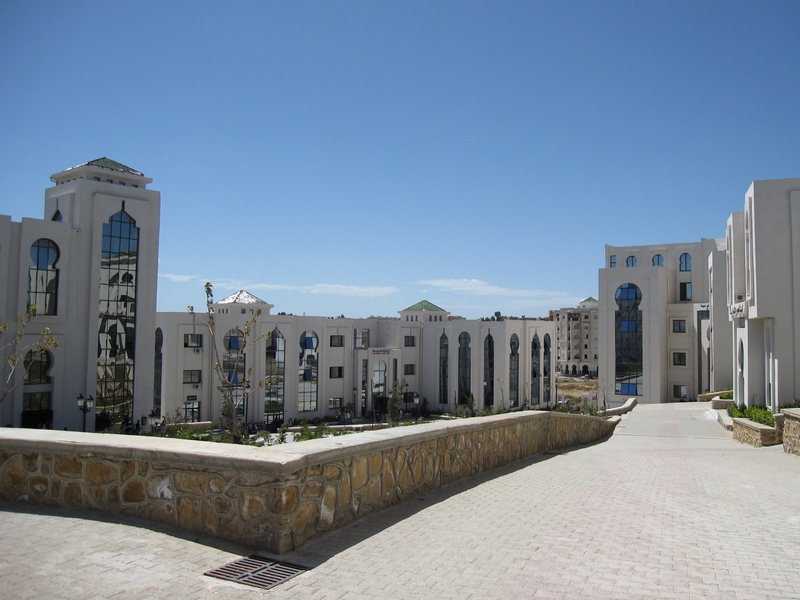 It is just one example of the massive growth of Algeria’s higher education sector. The country now has 102 universities; between 2000 and 2015, the number of students tripled, reaching a million and a half today. The conference was sponsored by the Algerian Ministry of Higher Education, the World Bank, and the Center for Mediterranean Integration, a collaborative effort of Mediterranean countries and agencies. Many of the conference participants have been involved in an on-going project through which universities in the region, in cooperation with World Bank consultants, assess themselves in terms of governance, funding, autonomy, participation and other criteria. The conference, at which academics and administrators from the region presented various efforts to assure the quality of the region’s universities and to focus on the employability of graduates, examined a very familiar question: How can universities help more graduates find jobs? The MENA region has the highest rate of unemployment in the world, said World Bank economist Shantayanan Devarajan, and the lowest rate of female employment. The policy of funding public universities open to all “has failed,” he declared. He argued that charging tuition improves quality, by making universities compete for students and by making students think about the return on their investment. His hope is that a more efficient education market would push more students either to study scientific subjects or to attend vocational and professional schools. Although Arab states are clearly not going to do away with free national universities any time soon, many are considering charging some tuition. 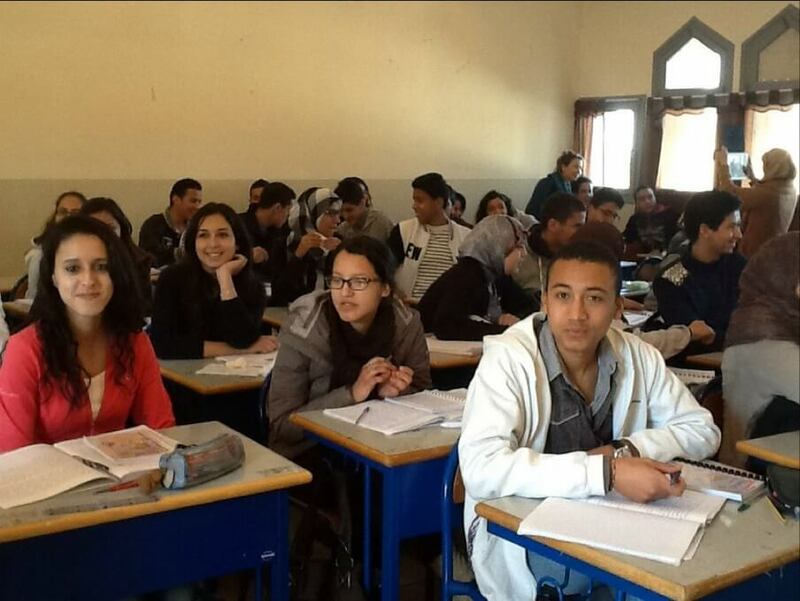 Tunisia is planning to make its universities compete for a portion of their public funding. But not everyone is convinced by the argument for diminishing public subsidies for universities. Instead, “organizations like the World Bank should be working towards economic growth and sustainability and the creation of new jobs to accommodate the youth bulge typical of developing countries,” said one university administrator. But “you can’t pin the blame for unemployment on universities,” argued the higher education minister of Mauritania, Sidi Salem. “We can’t achieve higher education quality without economic and industrial growth. We have an economy of consumption but not of production.” Even Devarajan admitted that the quality of university education is not the main driver of unemployment, which stems more from a lack of job creation, monopolies and crony capitalism. The academics and administrators Al-Fanar Media spoke to were generally positive about the “score cards” they had developed with the help of the World Bank. Going through the self-assessment “allowed us to name things, to clarify our intentions, to make our activities more coherent and visible,” said Miliani of Oran 2 University. An Afghan delegation had come to the conference, eager to join the program. I attended presentations about university efforts to make teaching more engaging and relevant, to standardize practices, to gather data, to professionalize courses and to offer internships. All of these seem like worthwhile, well-intentioned efforts. But I couldn’t help feeling that they are, as one Palestinian presenter put it, “a drop of water on a sizzling hot rock.” In the field of higher education in the region, the challenges and the numbers are so massive that much more radical, systemic solutions seem to be needed. It is unlikely that universities—which have limited autonomy—can make this happen on their own. Few things are more dispiriting than thinking of millions of young people wasting their time and efforts, and having their expectations disappointed, by pursuing studies that neither enrich them as individuals nor increase their chances of earning a decent livelihood. But I’m also a bit disturbed when students are referred to as the “products” of higher education (when they’re not referred to as its “consumers”—the market analogies can quickly become confusing). All the talk of graduates creating their own jobs and becoming their own bosses feels like a bit of a cop-out on the part of educators and politicians (and not just in the Arab world) who don’t know how to deal with the economic insecurity unleashed by globalization and the recent financial crises. Everyone can’t invent an app, and apps don’t create that many jobs. Does it make sense to invoke “the student who will create the next Uber” in Algeria, a country where online payments still don’t exist?